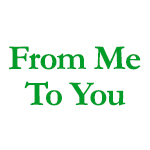 We are a Medical marijuana delivery service in Arlington, WA. We’ve been growing all our cannabis in house for over 10 years. Sticky Saguargo is a Chandler, Arizona medical marijuana dispensary open for serving patients in an open environment for customers to comfortably shop. 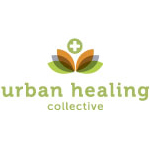 Founded in 2012, Urban Healing Collective is a Seattle-based collective. They deliver medical marijuana to patients in Seattle, Kirkland, Burien, Mercer Island, Bellevue, Newcastle, Renton, Shoreline and Redmond. 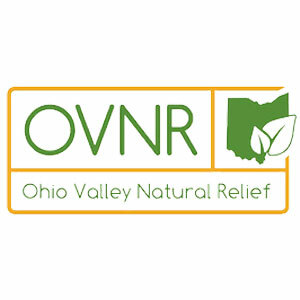 Urban Healing is known for their award winning medical cannabis products. They collaborated with Green Masons to win the Best Non-Solvent Hash competition at the 2013 US Cannabis Cup in Seattle.